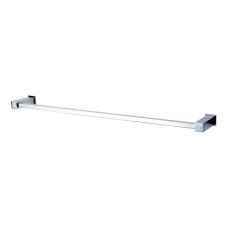 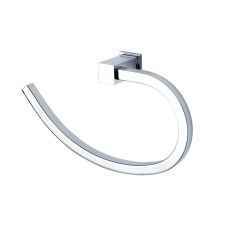 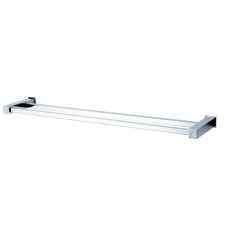 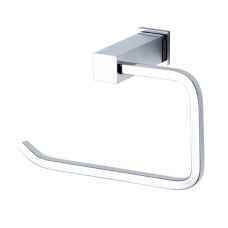 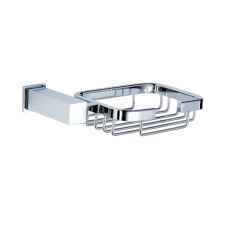 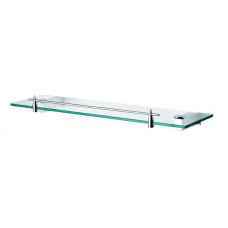 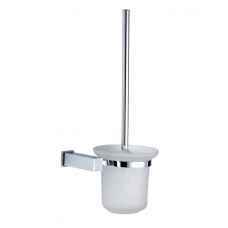 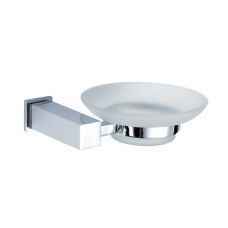 The Trinity range of bathroom accessories are chrome on brass and the design is minimalistic. 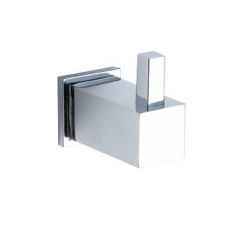 The square design will compliment almost any bathroom. 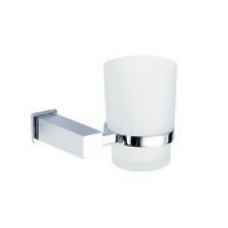 The Trinity range offers excellent value for money.